A candidate can opt for more than one stream in the same form. Ensure that the application is completely filled with accurate information. Ensure your eligibility before registering. Attach self-attested copies of all the necessary documents along with the form. Two passport-sized photographs will also be needed. 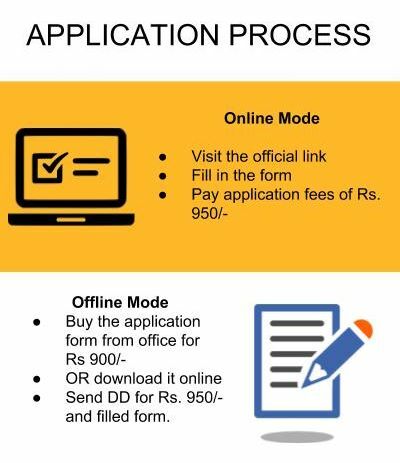 Candidates can obtain the form by visiting the official website and paying the application fee of Rs 950/- (Rs. 1050/- for MBA applicants) online. Application forms are also available in the admission office on the campus on payment of Rs. 900/-. 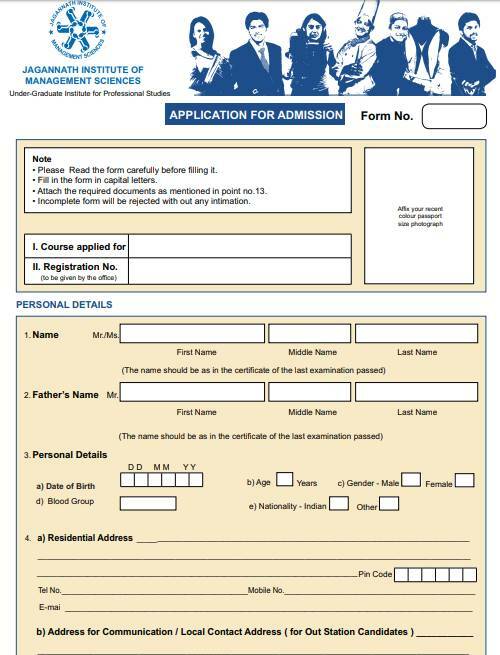 The application form can also be downloaded from the official link and can be sent via post or can be delivered in person attached with required copies of documents. The filled form must be sent along with a DD of Rs. 950/- in favour of Jagannath Institute of Management Sciences payable at Delhi. 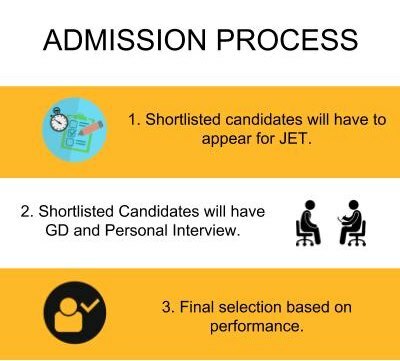 Applicants will be asked to appear for the institute level entrance examination-JET(JIMS Entrance Test). Once the test results are announced, only the selected candidates will be asked to participate in a Group Discussion and Personal Interview round. Final candidates will be selected based on cumulative performance over all rounds. For candidates to take part in Jagannath Institute of Management Sciences admissions 2019, have to have passed [10+2] qualifying examination. Candidates should score minimum 50% marks (Best of four subjects) including English. Minimum 50% marks in 12th board exam. The eligibility criteria and admission in Bba were based on 12th class mark sheet and entrance exam. What's the fee structure for BCA in Jagannath Institute of Management Sciences, [JIMS] New Delhi	? The Fee stucture for B.Sc (Hospitality and Catering Management) in Jagannath Institute of Management Sciences, [JIMS] New Delhi is given below. For more information regarding the fee structure, please contact the college. What's the fee structure for B.Sc (Hospitality and Catering Management) in Jagannath Institute of Management Sciences, [JIMS] New Delhi? What's the fee structure for B.Sc (Interior Design) in Jagannath Institute of Management Sciences, [JIMS] New Delhi	?